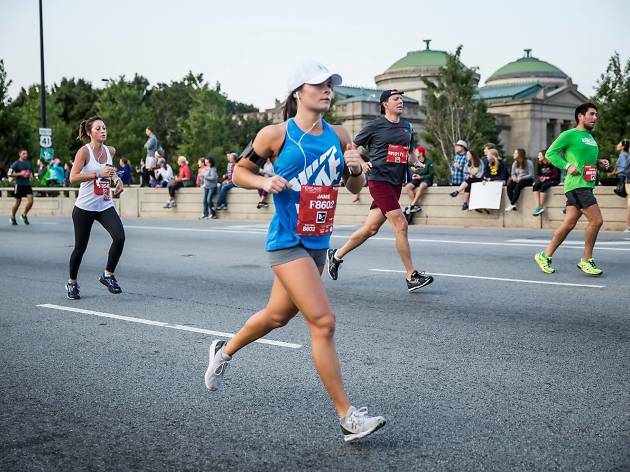 Go on a scenic run that will take you on Lake Shore Drive (without traffic, obviously) and through Jackson Park and Hyde Park at the Chicago Half Marathon. 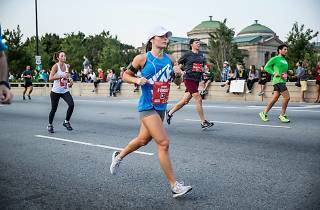 With construction on the Obama Presidential Library about to start, 2018 is likely the final year that the 13.1-mile race will stick to its current course. Runner can also opt to complete a 5K insteal of the full course—the start and finish lines are located near 63rd Street and Cornell Drive in Jackson Park.